Tomorrow is my nieces presentation at church. A presentation is like a Christening but without the whole water thing. I needed pretty, yet church appropriate, nails. And something that wouldn’t clash with my dress since I am wearing a green polka dot dress. 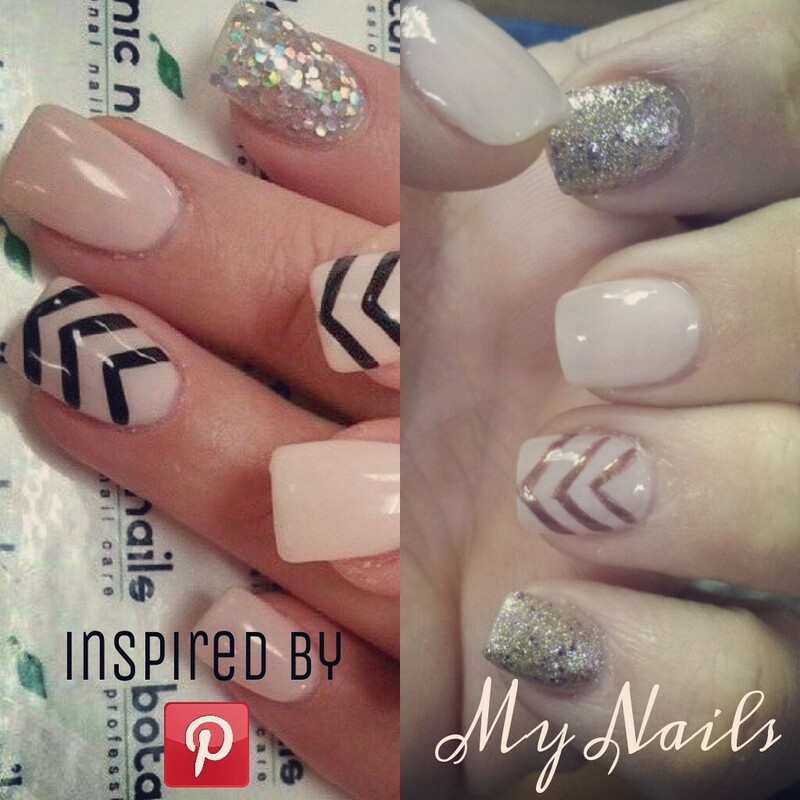 So like all my other nails designs, I was inspired by Pinterest. Lord, I do love the creative minds on that site! And this is the end result. I changed the colors obviously but I think it looks pretty darn cuuuute! Previous Post Happy 8 Months Birthday Kenzie!